Become a Lil' Farmer for a Day! Spend a day on a real working farm and learn how to grow your own food! This hand-on interactive workshop is great for all ages. Participants will learn about seed planting, transplanting, weeding, and harvesting. 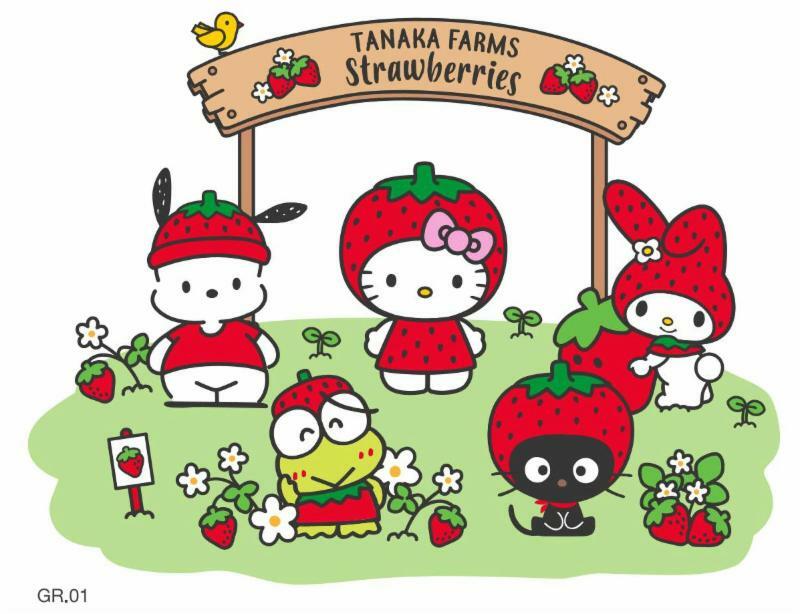 Each Lil' Farmer will receive a Limited Edition Sanrio-Tanaka Farms reusable bag ($6 value), Carrot or Tomato Seed Packet to plant at home ($4 value), Freshly Harvested Vegetables to bring home ($12 value), and a limited edition Sanrio Paper Crown.